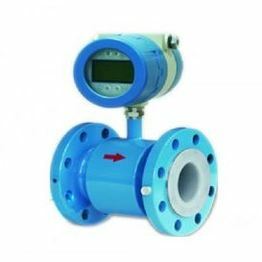 Import instrumentation VS domestic instrument who is better? 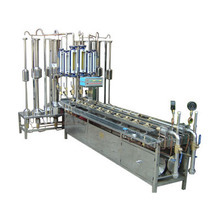 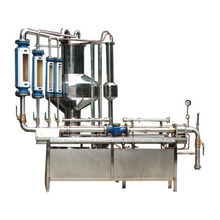 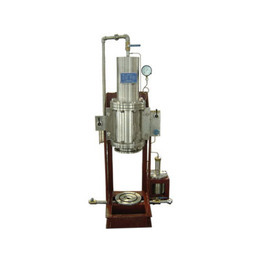 At present, the instrument has become China's equipment manufacturing industry in the rapid development of one of the industry, the increasing number of instruments, the industry for the instrument quality and technology requirements are getting higher and higher. 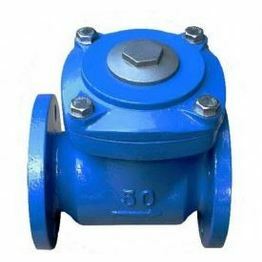 But like most of the machinery industry, China's instrument industry is also facing a late start, poor development bottlenecks. 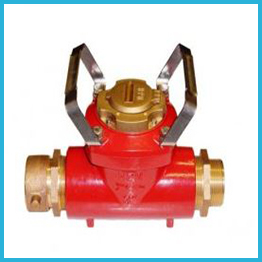 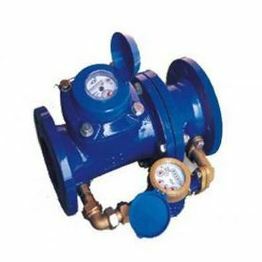 The screw-type water meter is also known as the verman (Walterman) water meter speed meter, suitable for large diameter pipes, which is characterized by large flow capacity, pressure loss. 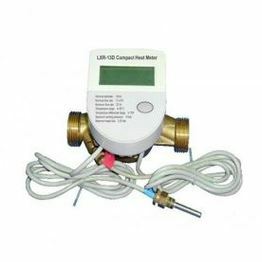 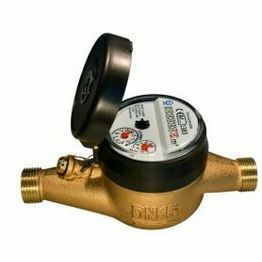 When selecting a specification, you should first estimate the size and flow range of the traffic used in the usual case, and then select the water meter of the kind that is the closest to that value. 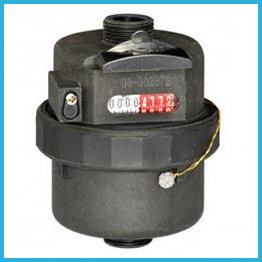 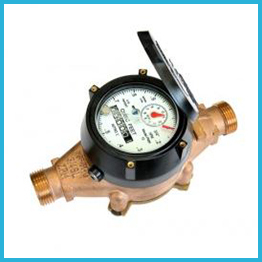 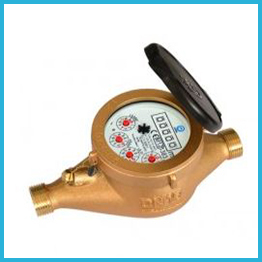 Sensors and water meter pairing detect leaks are an effective means of reducing consumption. 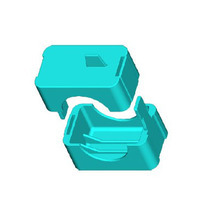 At present, more than 55% of the world's population lives in the city or gathered near the city, indicating that the majority of the urban population, which is the first time in human history, the city population is greater than the rural population situation. 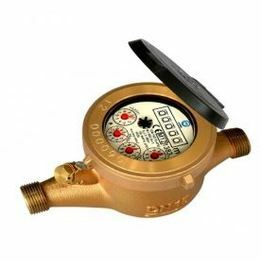 Ningbo Water Meter Co.,Ltd , since born in 1958 is one of the largest companies in world specialized in manufacturing water meters whose products involve all types of drink water measurement solution for domestic, industrial and irrigative using. 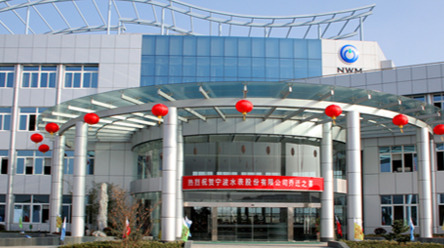 NWM company has area of 85,000 square meters and near 850 employees with annual output over 7,000,000 units for more than 70 countries including the top level water supply companies in the world. 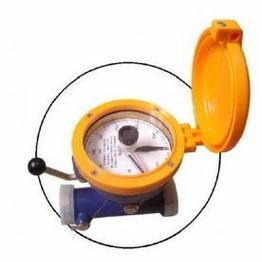 It is the first water meter manufacturer in China that certified with ISO9001: 2000 Quality System Certification; ISO10012: 2003 Measurement System Certification; ISO14000: 2004 Environmental Management System Certification and ISO 17025:2005 Laboratory Accreditation Certification. 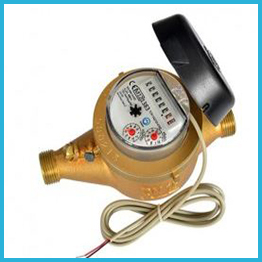 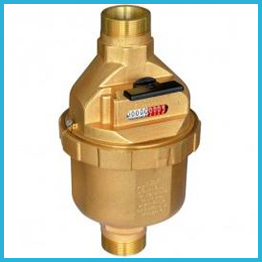 Besides, NWM is the only manufacturer in China that award EC-TYPE MID approval for water meters. 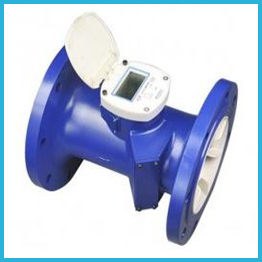 NWM also provide AMR solution that covered wireless remote reading ,M-Bus/RS485 protocol reading and pulse output data logger.